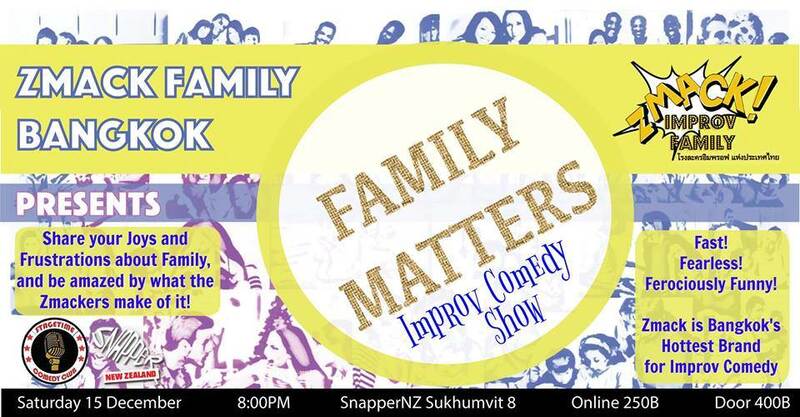 ZMACK Improv Comedy - Family Matters! It's that time of year again - everyone is getting ready to travel home for holidays to visit family, or to spend special time with family here in Bangkok. 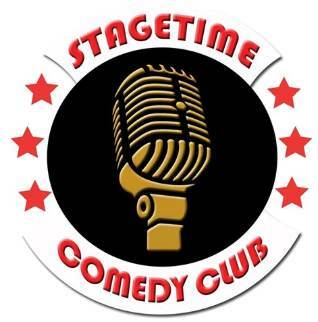 Zmack Bangkok invites YOU to share your thoughts, stories, and suggestions about YOUR frustrations, joys and weirdnesses about your family - and then they will create amazing games and scenes inspired by your suggestions! Come early for great food and beverage specials from Snapper NZ!